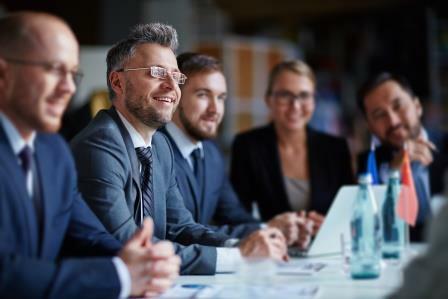 The Leadership and Management training provided by Assimilate is based on a firm foundation of well understood commercial principles taking into account typical and atypical challenges faced by newly appointed, existing and senior Managers. These modules are customised to our client’s specific needs taking into account the nature of their business, topical issues currently occurring and of course the highly specific needs of the individual participant. From gaining an understanding of the individual’s current approach to their managerial role, we can then adapt the training to focus on ‘pinch points’ which are inhibiting progress or threaten to do so. Our training will provide delegates with the essential tools, know-­how and key metrics, to make them more effective in meeting all of the demands of the role especially in communicating both up and down stream.